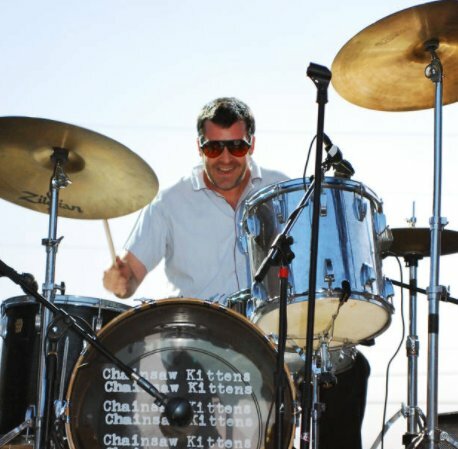 Eric Harmon, drummer of pioneering alt-rock underdogs The Chainsaw Kittens, died of cancer on Wednesday, October 4, 2017 at the age of 48. Best known for their Butch Vig-produced cult classic Flipped Out in Singapore (and its single “High in High School” – Spike Jonze’s music video directorial debut!) and championed by Billy Corgan and Kurt Cobain, the Kittens toured with Iggy Pop and The Smashing Pumpkins in the early ’90s. Fame alluded them though and they broke-up in 2000. They reunited just last month for a one-off gig headlining the second night of Opolis’ 15th Anniversary Festival in their hometown Oklahoma City. Last month’s reunion and a prior one-off at 2008’s inaugural Norman Music Festival were the band’s only performances since disbanding in 2000. Eric had been preparing to play the September 8th reunion show but was forced to pull-out last minute due to “serious health issues.” It was through rehearsing for the reunion and becoming exhausted behind the drum kit that Harmon decided to visit a doctor, leading to him being diagnosed with stage 4 colon cancer and hospitalized for immediate treatment. 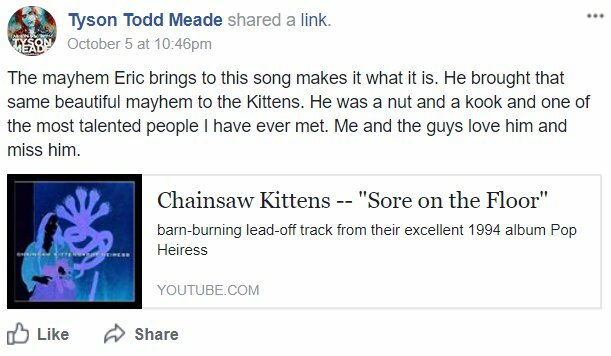 Eric joined the Chainsaw Kittens in January 1993, and over the years has also played in numerous other bands, among them: Locust Avenue, Moore-Peace-Harmony, Cousins, The Cant, Cinderbiscuits, The Toothman, American Boyfriends, Conflation Congregation, Dogpatch and 40 Minutes of Hell. Currently on tour with Mac DeMarco, fellow Oklahomans The Flaming Lips played “Pompeii Am Gotterdammerung” in remembrance of Eric at their October 5th show in Phoenix. 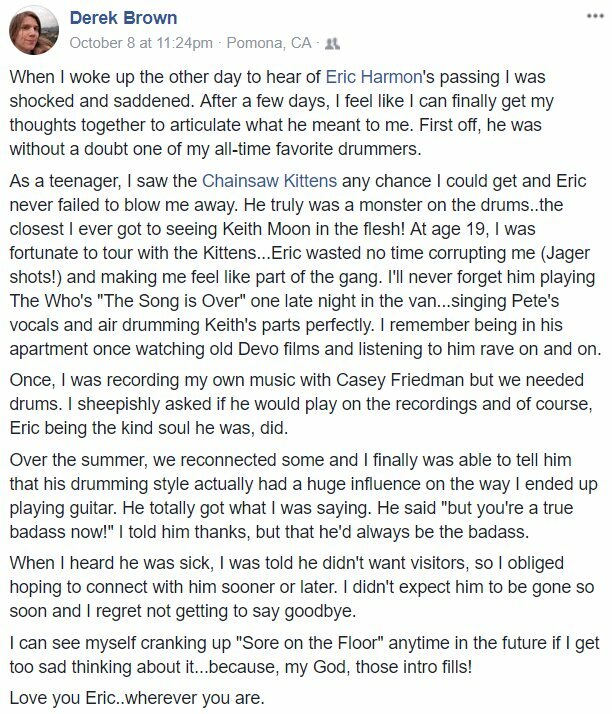 Flaming Lips guitarist/keyboardist/percussionist Derek Brown – who played piano on the Kittens’ 2000 album The All American – is among the musicians that shared remembrances of Eric on social media, shown below. 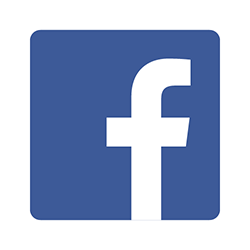 “He burned brighter, smiled bigger, and laughed harder than anyone,” Tyson Meade posted on the his wall. Rest in power Eric, you were definitely loved.